– He can play the cello, flute, and guitar. – Richard joined the circus one summer to get his equity card. Though he started out in musical theater, he changed directions, and attended LAMDA. 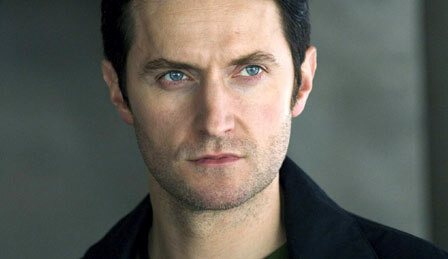 – Richard has been chosen for a key role in The Hobbit. He’ll also appear in the new Captain America movie in Summer 2011. – As you can hear, he has a gorgeous voice! 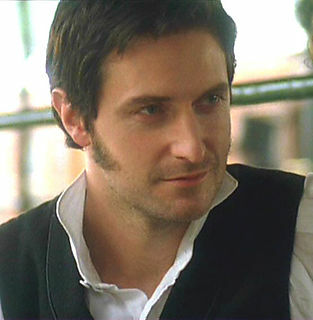 Richard has done a good deal of voice work: radio plays, novels, poems, and commercials. – He describes himself as a method actor. 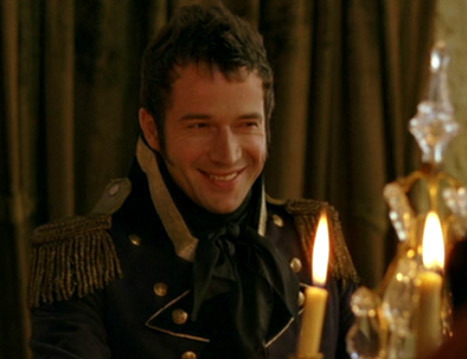 – His parents names are John and Margaret, just like the leads in N&S! – Though his family lived on a Sheffield council estate (government housing) to be near their relatives/friends, Sean’s dad ran a successful small business. – He can play the piano (as you’ll see in Clarissa). – Like many well-known UK actors, Sean is classically trained (from RADA). – The scar over his eye was given to him by Harrison Ford during a fight scene in Patriot Games. Ford hit him w/ a boat hook. – Sean loves football (soccer); he has a tattoo in honor of his team. 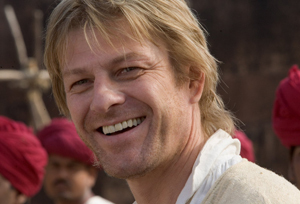 – You can see Sean in Game of Thrones, a HBO miniseries out in April. Being attractive, it’s not something I do consciously. It’s incredibly flattering that people think I appeal to women. But that was a gift from my parents. My acting, my personality – that’s what it’s about. – Ioan’s parents were teachers. His grandparents ran an amateur drama society in Cardiff, Wales. – He can play the oboe and sing (as you can see in some of his work). 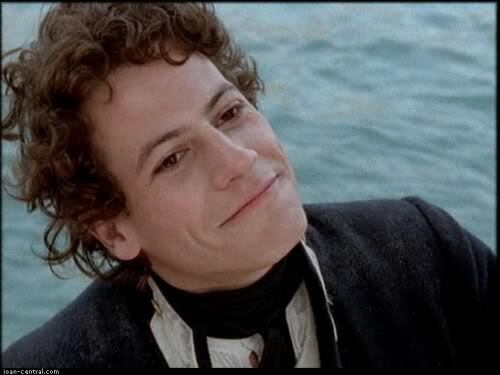 – Delia Fine, an A&E VP, told People that Ioan won the role of Horatio Hornblower b/c of his “decency and good-heartedness.” He auditioned 3 times. – Ioan, who moved to LA in 2002, likes the optimism of the US. 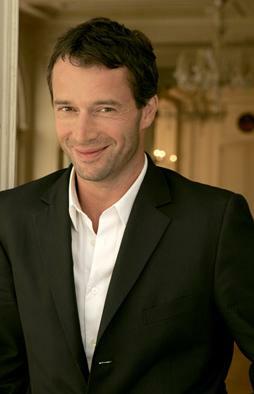 James Purefoy: Were ancient Romans anything like this? The age of chivalry isn’t dead, is it? It doesn’t even have to be a man or a woman that you could be chivalrous to. If somebody’s in trouble you give them a hand. – James left school at 16, traveled, and did a few odd jobs. But he returned to school at 18 to complete his A-Levels (equivalent of college). – The year before he was going to graduate college, James was noticed by a casting agent from RSC, who asked him to come to Stratford right away. – He also screentested for the role of Bond. 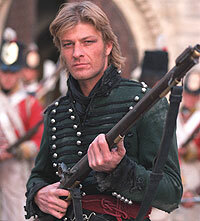 – James was cast as the lead in V for Vendetta, but left after creative differences w/ the filmmakers. 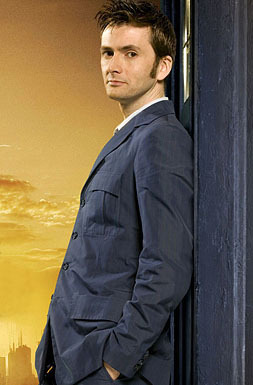 David Tennant: You’ll actually be glad that this doctor is in! I was very small, about 3 or 4 I think, and just wanted to be the people on telly telling these wonderful stories. Obviously the idea grew and matured with me but I can’t ever remember wanting to do anything else. I’ve just sort of taken it for granted all my life that that was what I would do. – David (whose real last name is McDonald) wanted to be an actor from age 3. His dad (a Presbyterian minister) submitted his pics to a talent agent for Scottish TV when he was 16. David got an audition and a role soonafter! – His maternal grandparents were Protestants from Derry, Ireland. 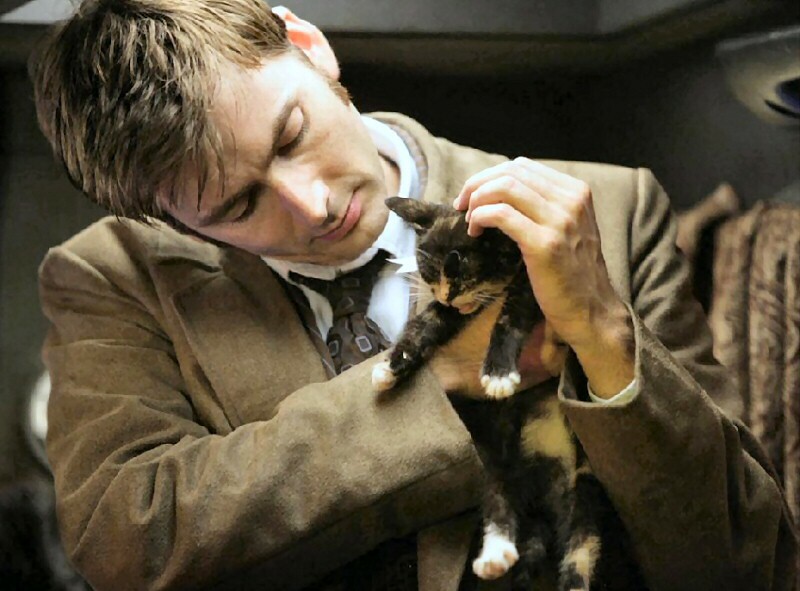 – David began studying theater full-time at age 17 at the Royal Scottish Academy of Music and Drama. – He was nominated for the Olivier Award (London’s equivalent of the Tony) for his performance in the lead role in Hamlet.